Leian qualified in 2001 with a first class honours degree in Physiotherapy from the University of Northumbria, Newcastle. She went on to work for the NHS and private practices throughout the North-East of England developing a keen interest in musculoskeletal physiotherapy along the way. She relocated to Northampton in 2006 to take up a Senior Physiotherapist role at Northampton General Hospital. 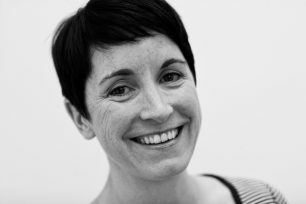 Leian is a fully qualified Injection Therapist, Acupuncturist and Pilates Instructor.